The Baptistery doors in Florence: So what? 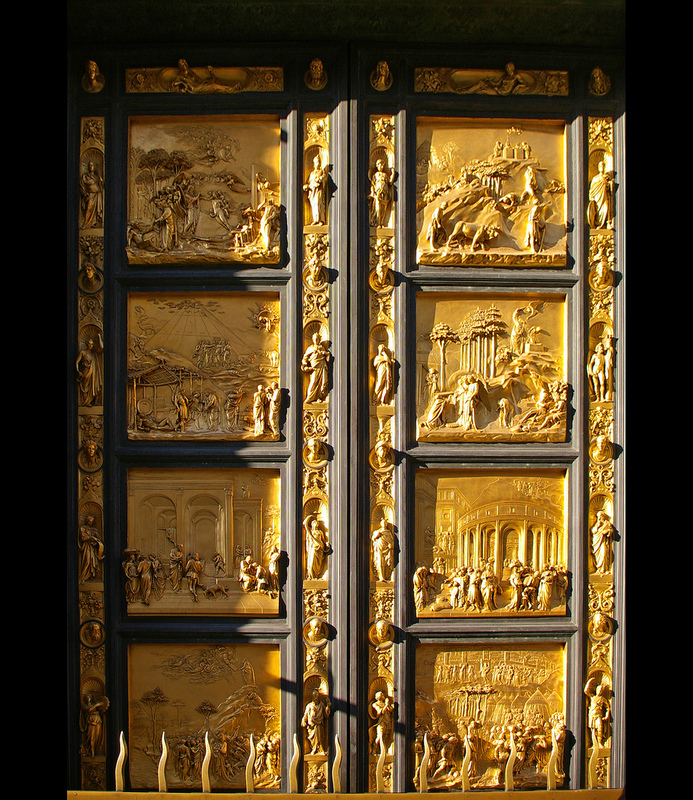 Artist Giorgio Vasari described Ghiberti’s famous doors (photo above) as “undeniably perfect in every way, and must rank as the finest masterpiece ever created”. You can certainly look at them and appreciate the skill and workmanship involved, but why are the “gates of Paradise” more worthy of your attention than say, the other two sets of doors on the Baptistery or the mosaic ceiling inside, or the famous dome of Florence’s main cathedral, or umpteen other incredible works of art within spitting distance? The short answer is that it’s because these doors were among the art that helped spark the Renaissance. The slightly longer explanation is that the (early) Renaissance started in Florence right around 1400, when the city was still rebuilding after the devastating Plague half a century earlier. 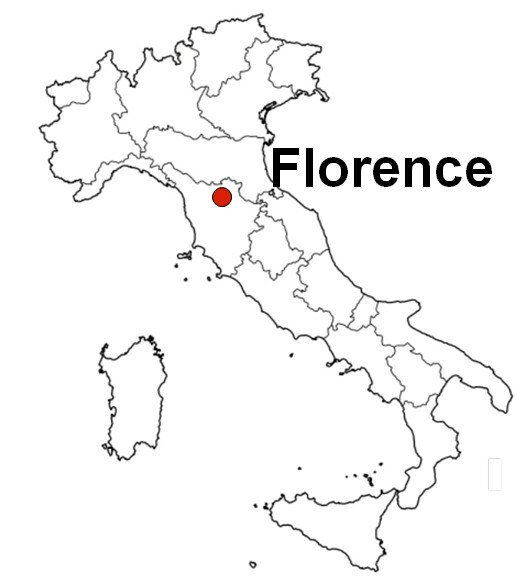 Florence had no king or prince or duke, and was essentially run by the people. Strong families, one of whom was the Medici family, fought for control. The Medici had more money than they could spend, and were intent on glorifying the city, so it was a fantastic time to be an artist in Florence. Artists could find work, get paid, and even become famous while they were still alive, as Ghiberti did because of his doors. Ghiberti won a contest in 1401 (held by the Wool Merchants Guild, which was headed by the Medici family) to create a first set of doors for the Baptistery, which took him 21 years and made him a local celebrity. But the subject of this post is Ghiberti’s masterpiece, the second set of doors he created for the Baptistery. He finished the project in 27 years, employing new and revolutionary techniques of the time, such as low relief and use of perspective. 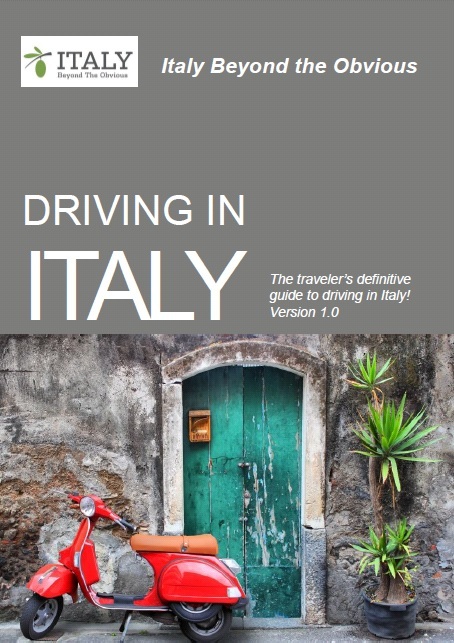 Michelangelo himself said the doors were “fit to be the gates of paradise”. So sure, when you see the doors (replicas, today, but some panels of the original doors can be seen in the Museo dell’Opera del Duomo), notice the bas relief technique, the use of perspective, andappreciate the detail in each panel. But remember that these doors, which once served as the main entrance to the Baptistery, where all Florentine Catholics including Dante and the Medicis were baptized until the 19th century, helped Florence kick off the incredible Renaissance period.